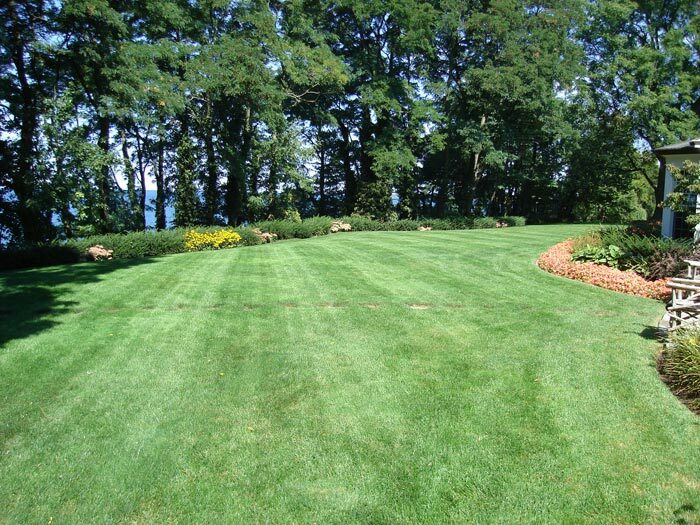 Lawn Cutting practices focus on leading edge technology, utilizing equipment regarded as the best in the industry. 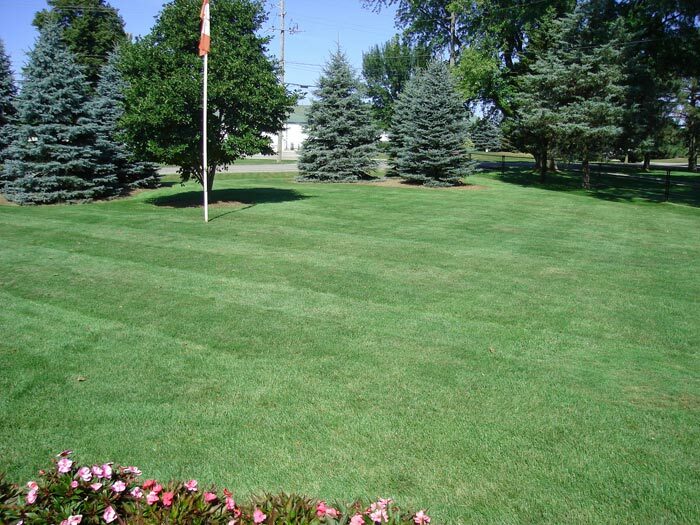 This allows for the highest quality, flattest cut with effective striping techniques of lawns. 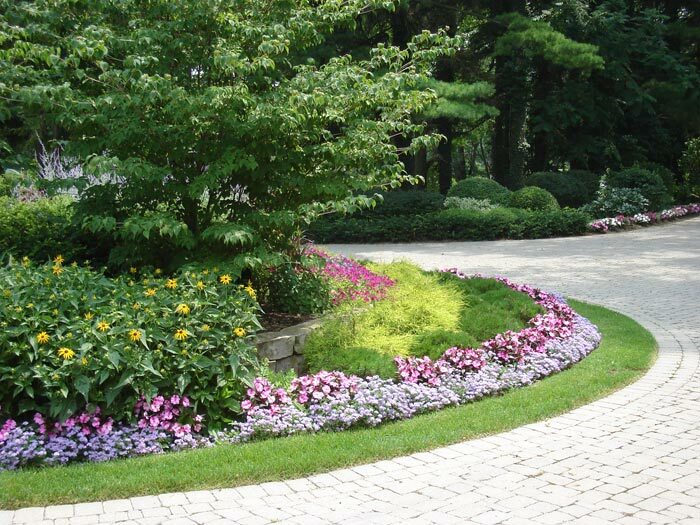 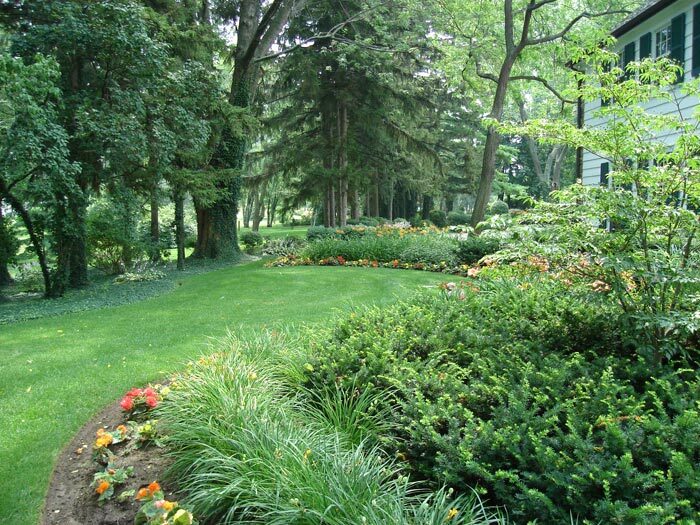 Our expertise and hard work will change your gardening time into leisure time.